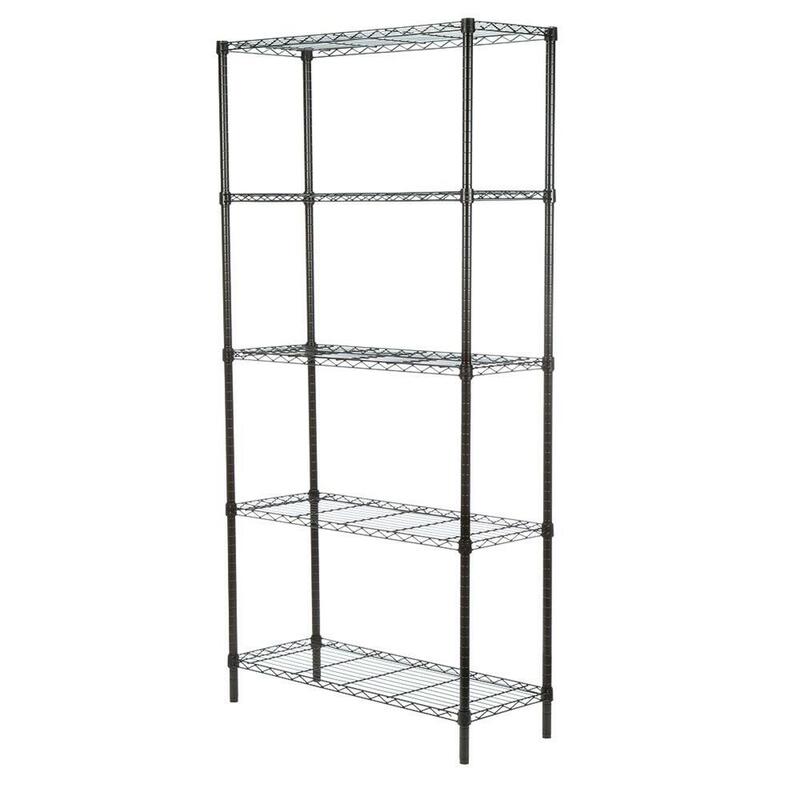 Get maximum storage with the 5-Tier Heavy Duty Steel Shelving Unit. This sturdy unit can hold up to 200 pounds per shelf. 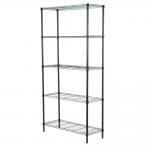 Adjustable shelving heights are perfect for larger or oddly-sized items. Commercial-grade certification means that this shelf is ideal for the kitchen, garage or as a closet shelving unit. Each shelf holds up to 200 lbs.